Is this the greatest hand ever hand at PokerStars? Just what is the greatest hand to grace the tables in a PokerStars event? It's a question that members of the poker media, including the Bluff Europe brains trust, have been pondering these past few weeks and now that the votes are in they've plumped on this beauty from Jason Mercier. The amazing call at EPT San Remo in 2008 marked Mercier's arrival in the poker big time and helped him scoop his first live cash, a cool €869,000. The hand voted second was a corker from the Big Game involving Phil Hellmuth and amateur Loose Cannon Ernest Wiggins. The Poker Brat was a big favourite with flopped trips against the Loose Cannon's pocket kings but he wasn't smiling after they ran it four times and Wiggins ran out the winner on three of them! Rounding out the top three in the voting was a hand involving floppy-haired German pro Benny Spindler who got into a pre-flop raising war with Britain's Paul Foltyn, and eventually won the hand by making a seven-bet all-in with K-J offsuit. Agree with the expert selections? The poker public now has until 10 June to choose their favourites from a selection of 22 great clips. Once the voting for the Greatest Ever Hand is closed, Team PokerStars Pros Daniel Negreanu, Lex Veldhuis and Liv Boeree will select one hand from the three most popular to form the basis for another promotional element of the 100 Billion Hands Celebration – Zoom and BOOM! From June 24-30, players at Zoom No Limit Hold’em tables (any stakes) will be able to earn cash rewards by winning a pot post-flop with the exact same hand (including suits) as the one that the three Team Pros select as their favourite (to be announced on June 20), and then using the BOOM! Hand Replayer to share their winning hand with the world. Winning players will receive a cash reward worth 100 big blinds at the stake level they are playing, to a maximum of $100. 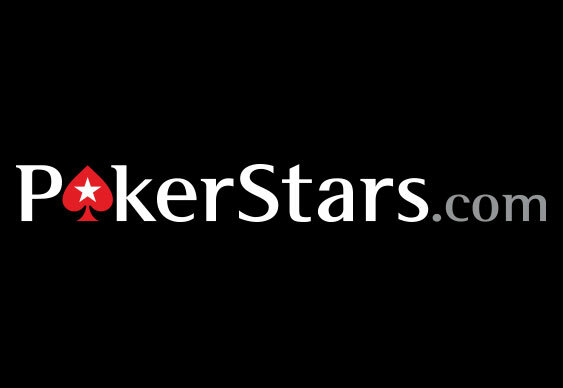 New players at PokerStars can enjoy $20 of free play. Simply download the software at PokerStars.com and use the code 'FREE20'.